Each week I try to celebrate things I believe are winners. This is an effort to be positive and focus on the many good things out there to enjoy! 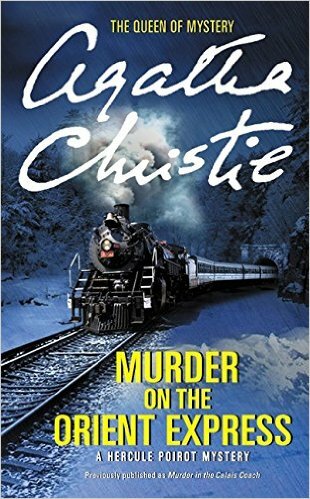 Murder on the Orient Express- I finished reading the classic mystery novel by Agatha Christie this week and I thoroughly enjoyed it. She does such a good job building characters and giving clues. I really like Poirot almost as much as Sherlock Holmes. Reading the book made me excited for the upcoming movie directed by Kenneth Branaugh. Power Rangers and Smurfs: Lost Village come through- I am always a fan of underdogs and this week I got 2 surprisingly decent films. 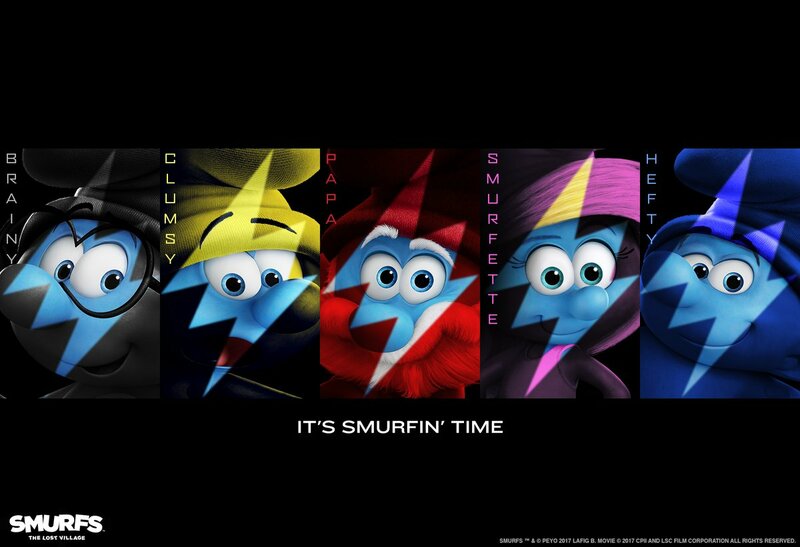 I enjoyed both The Power Rangers Movie and Smurfs: the Lost Village. Neither is perfect but I was entertained by both. Check out my blog and youtube channel for reviews of both. What are your winners? What books, music, movies or anything else have you been enjoying? It seems hard for me to believe but the next few weeks marks a milestone in my life. It will be 15 years since I graduated with my bachelors degree from Brigham Young University (BYU)! It really seems impossible that 15 years has come and gone. One of the things I envy about those who have kids is they have more concrete evidence of their growth as people. This person didn’t exist and now they do. I have no such evidence. In many ways I feel the same as I did back in 2002 getting my degree. For all intensive purposes how different is my life? I work every day, go to church on Sunday and develop my hobbies just like I did back then. Nevertheless, I will always look back at my time at BYU as the happiest time of my life. It was a time of great growth, soul searching and closeness to God that I will never forget. My mission was also an extreme learning experience but that was more polishing. The real grunt work happened at BYU. After growing up with little church support it was so important to be surrounded by people with shared values. I remember when we said a prayer before my science class and I started to cry. Where else could you say a prayer before a science class? What a liberating and beautiful thing! Most people probably have grand ideas of what they want to do coming out of college. Not me. I just wanted to finish and have a great life. I’ve never been much of a dreamer in that way. I remember my friend Raelene had this long list of the house she wanted and the other bucket list things she wanted to do in life. That was never me. I was just thrilled to have achieved my dream of going to BYU. I didn’t need anything more. Since then I have served a mission and had a number of jobs including working as an accounting clerk for nearly 10 years. Now I work from home in marketing and I think that might surprise my former self as I was a very social person back then. Now that social life is mostly fulfilled by means like twitter and facebook. It’s hard to imagine I once didn’t have those tools and survived quite well. I believe 2002 was the first year I ever got a cell phone if that puts things in perspective. If I could give my young self advice I’d say to be patient and that being single aint that bad. I’d say quit that horrible job in 2005 instead of hanging on until 2007 and being miserable. Don’t be afraid to take risks and make sure you are making memories instead of gliding through life. And I’d say ‘you just lost Grandpa and yep you still miss him all these years later’. It’s funny because I really don’t use my degree much aside from basic writing, editing and reading skills. However, I am certainly grateful I had my college experience and can look back with nostalgia at such a happy time in my life. I am grateful for all I learned and the person it helped me to become. I can’t believe it has been 15 years! How is that possible? Well, all I have o say is GO COUGARS! !